U drive. U text. U pay. Coinciding with Distracted Driving Awareness Month, the National Highway Traffic Safety Administration (NHTSA) launched a powerful new advertising campaign aimed at teens, which depicts with brutal honesty what can happen when driving distracted. In response, the Colorado Teen Driving Alliance (CTDA) —a group of government agencies, law enforcement and private partners who work together to reduce teen driving fatalities and injuries—reminds Colorado parents of their important role in promoting safe driving behavior to teens. 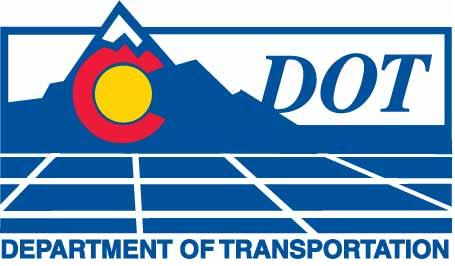 In October 2013, the CTDA launched a new online parent course providing step-by-step instructions on how parents can support their teens through Colorado’s Graduated Driver Licensing laws. The course was prompted by a recent CDPHE survey of 738 parents of teens throughout Colorado showing only 6.4 percent of parents could accurately identify components of graduated driver licensing laws, including cell phone use, passenger restrictions and seat belt requirements. To learn more about Colorado’s graduated driving licensing laws, how to support teens through the process and access the online parent course, visit www.COTeenDriver.com.